As you may have realised by this point, there seems to be a tendency for Nintendo games to leak online early. It’s happened to every Pokémon game known to man, with internet users getting both X and Y and Sun and Moon way before their intended release day. It’s happened to Paper Mario Color Splash, thanks to an eShop blunder. 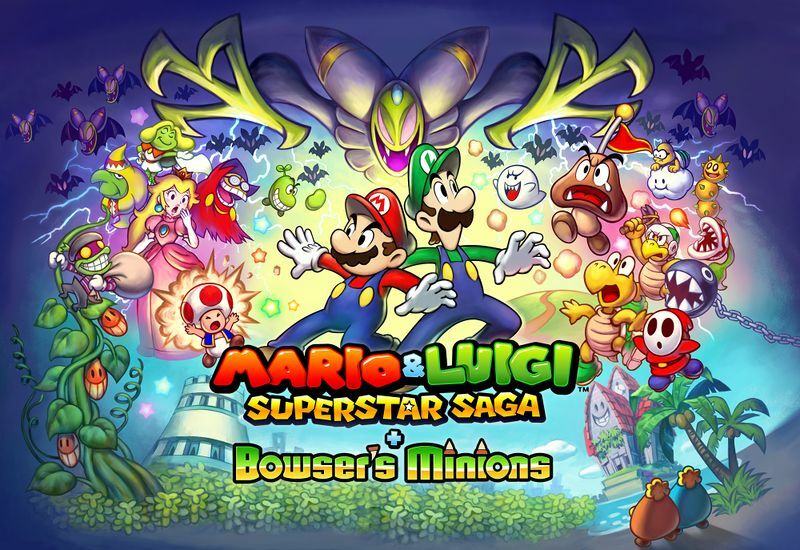 And now it seems to happen to Mario & Luigi Superstar Saga + Bowser’s Minions too! That’s because somehow, a user on 4chan managed to get the game early. One upload online later, and the whole game is now out there to download on various ROM sites. It’s not the best situation for Nintendo to say the least. All that work hyping people up for a remake, and now it’s available illegally for free about a month before its release date. It’s the company’s worse nightmare. But hey, every cloud has a silver lining. And when it comes to Mario & Luigi Superstar Saga + Bowser’s Minions, that silver lining is the soundtrack. So, it’s good news for music lovers. Just go out, type the game’s name into Google and you’ll find all the music from the game you could ever want.